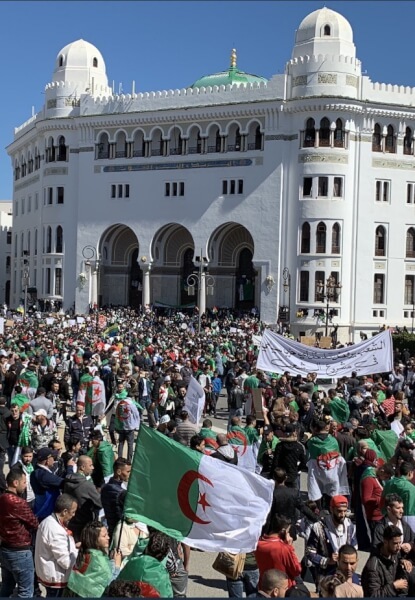 Forty days ago Algerians rose up en masse against the ailing President and his clan, so many of them sick and tired of their arrogance, corruption, injustice and incompetence. He had come back to power twenty years ago, as President of the Republic. 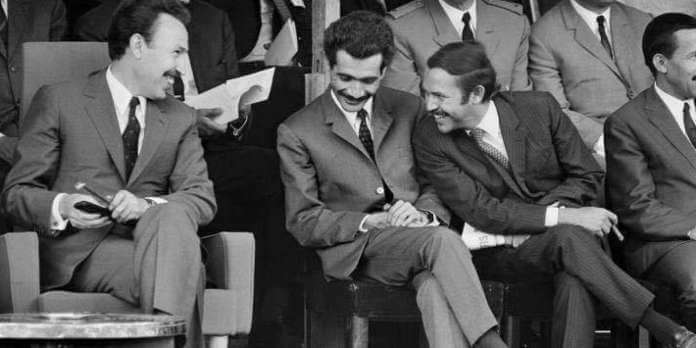 He is well known as one of the designers of the Algerian regime, introducing political narcissism because of his penchant for culture, French and Arab literature, not to mention his glamourous taste and charm, one of the few eloquent Arab leaders. Considered undesirable by millions of people (persona-non-grata). 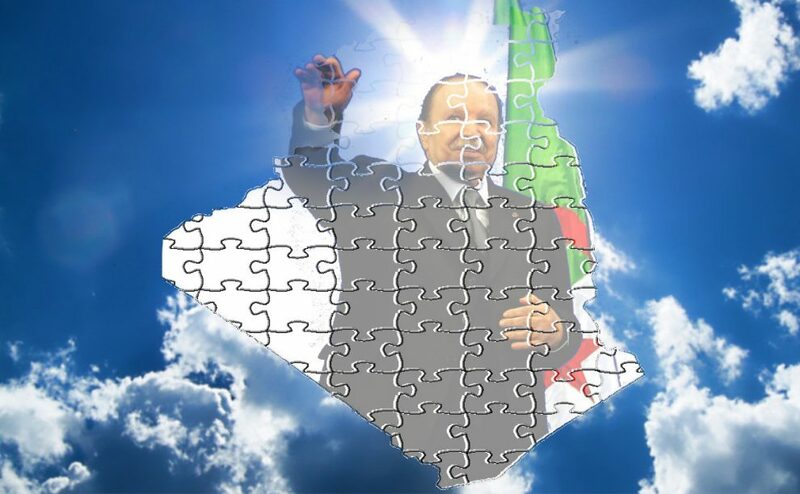 This existential story of former President Bouteflika will read as Algeria’s first quarter twenty-first century political history in the history books. 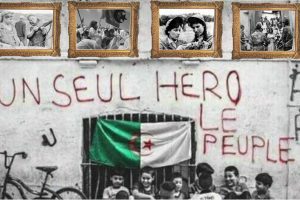 The hour of truth has come, and so far Algerians have shown unity and fraternity. They have had a common target, former President Bouteflika, his siblings and their clique. But tomorrow Algerians will open a new chapter because realist analysts all know the real winners of this constitutional deal: the Army, and in the aftermath of the political transition process, the legalist Islamists. 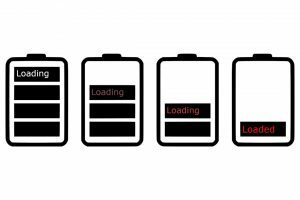 Thus, one could imagine the picture of Algeria post-Bouteflika, and the Street should be attentive in its exigent demands and comportment with the Military, usually they don’t like disorder or to be ordered. In sum, former President Bouteflika did not wish for what he got. His appearance on TV holding his resignation letter before the Constitutional Counsel and the Senate Presidents wearing Algerian traditional prayer dress (A’abaya) showed him looking worried like a patriarch who is signing a contested succession will to his heirs. In a solemn letter, he asked his fellow citizens for forgiveness and pardon for any intentional harm he caused.